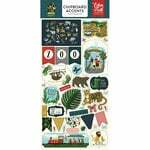 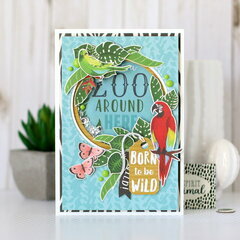 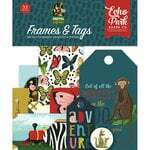 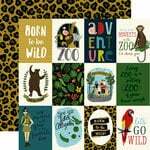 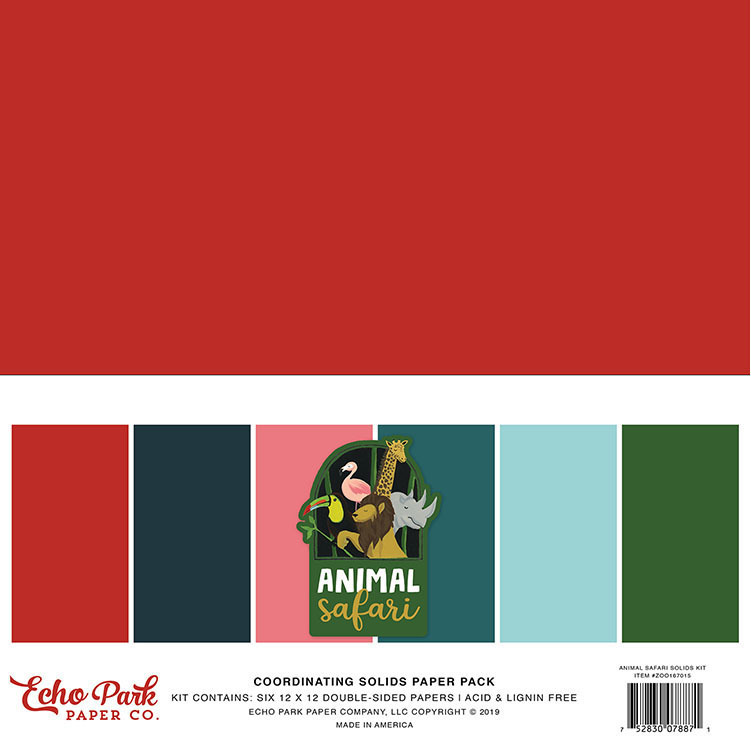 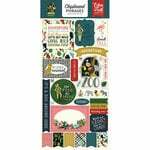 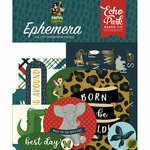 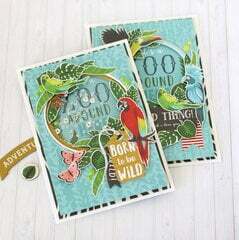 You'll be set for adventure with the Solids 12" x 12" Paper Pack from the Animal Safari Collection by Echo Park. 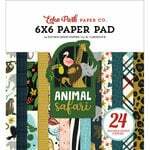 There are 6 sheets of double sided papers included that coordinate with other papers from the collection. 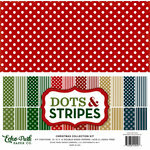 The pieces are made in the USA and include solid red, blue, pink and green pieces.